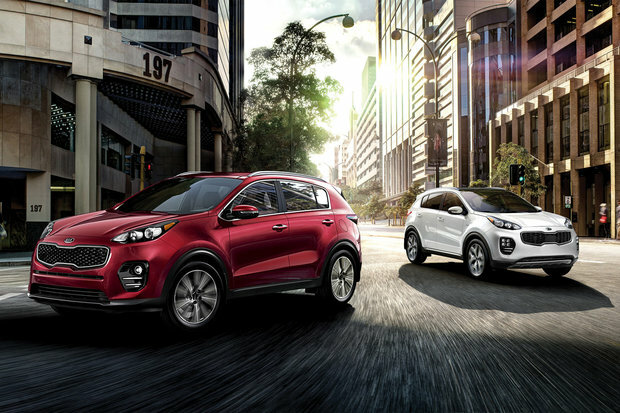 Trying to make up your mind between the 2018 Hyundai Tucson and the 2018 Kia Sportage? 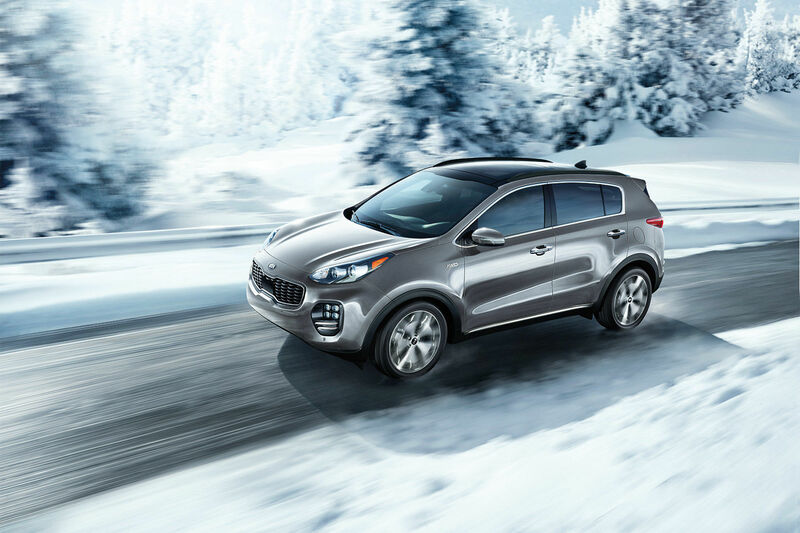 Admittedly, both these utility vehicles are outstanding, but it will only take one test drive in the Sportage at Spinelli Kia to convince you that it's an exceptional vehicle that offers many advantages over its rival. Don't wait any longer and come see us today! We are located on the West Island near Dollard-des-Ormeaux, Laval and Montreal! 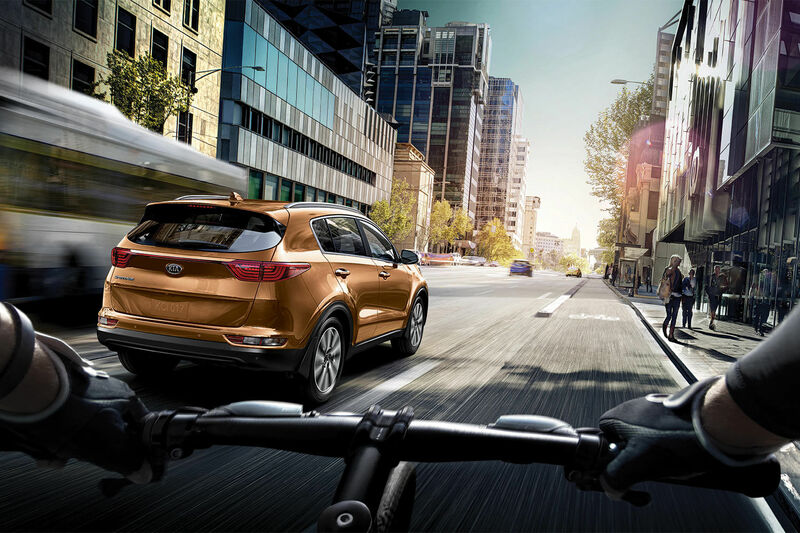 One of the main advantages of choosing the 2018 Sportage rather than its competitor is without a doubt its choice of engines. While the 2018 Tucson offers a 2.0 L engine with 164 horsepower and a 1.6 litre turbo engine with 175 horsepower, our Kia SUV provides you with a choice between the 2.4 L 4-cylinder that delivers 181 horsepower or a 2.0 L 4-cylinder turbo that produces 237 horsepower. And as well as offering a more powerful driving experience, this engine will let you tow up to 907 kg (2000 lb) while the new Tucson can only do half that amount (454 kg or 1000 lb). 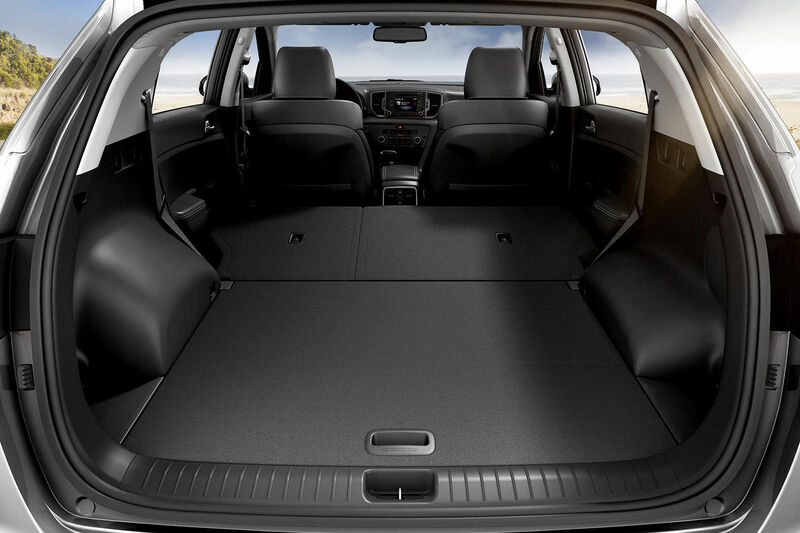 As you can see, the 2018 Sportage really has a lot to offer; take it out for a spin today and you'll not only appreciate its many great features, but also its comfort and road handling! 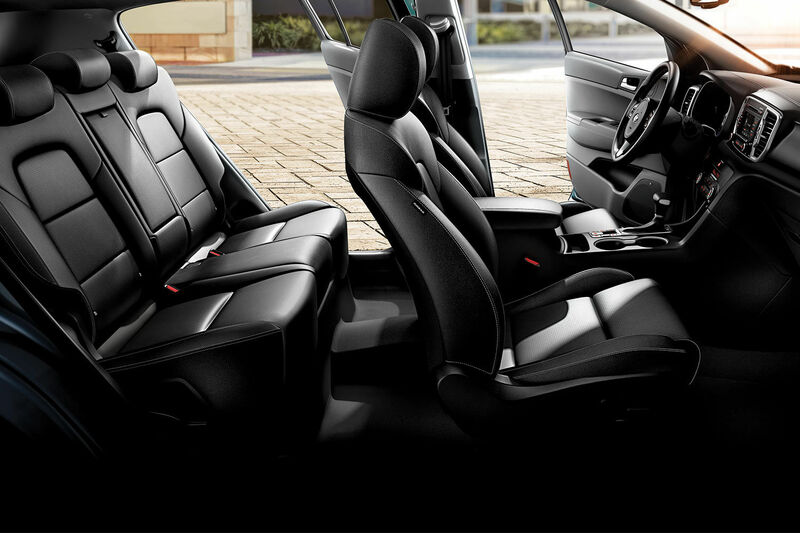 At Spinelli Kia, you can also take advantage of our many Kia promotions as well as our various Kia financing options; ask us for more information so that you can easily determine which one is best for you! Enjoy the largest selection and lowest prices on the West Island at Spinelli Kia near Laval, Montreal and Dollard-des-Ormeaux!